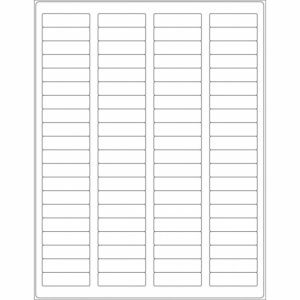 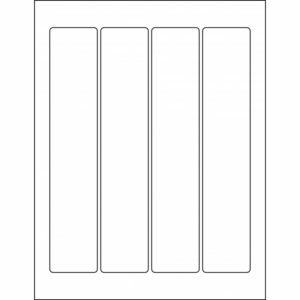 These are your standard 8.5″ x 11″ sheet labels, ideal for do-it-yourself printing with desktop printers (both inject and laser) as well as standard commercial copiers. Our industry-quality labels meet Avery compatible formats, and all come with freezer/food-grade adhesive. 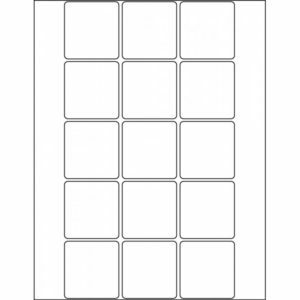 Our standard round-cornered rectangular labels offer a slick, professional look. 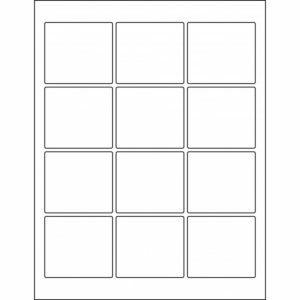 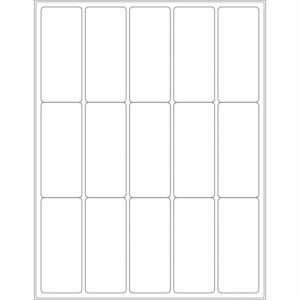 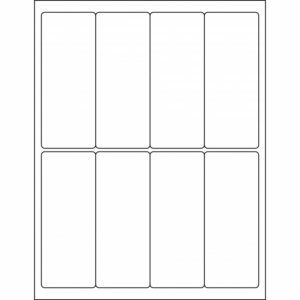 Twenty-one different formats are available, ranging from one blank label per page to 63 one-inch squares.